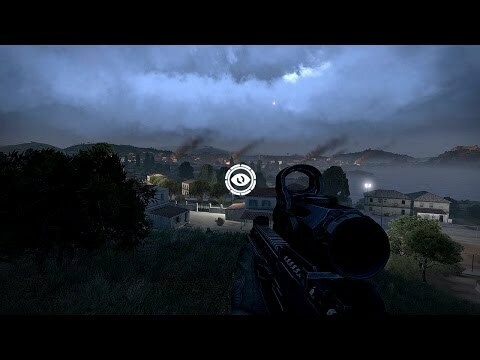 Arma 3 Zeus is a new form of multiplayer where improvisation is the key to success. 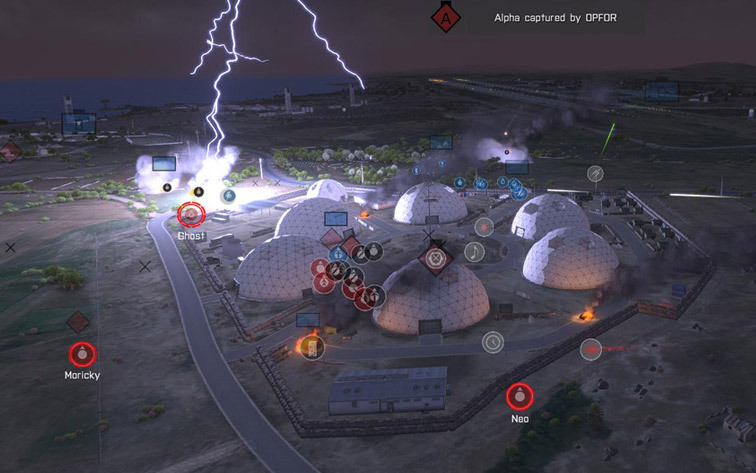 Inspired by popular tabletop games such as 'Dungeons & Dragons', this free DLC for Arma 3 enables you to assume the role of Zeus, a game master with the ability to curate the multiplayer experience of others. Wielding an intuitive real-time editor, you can invent new stories, challenges and locations. 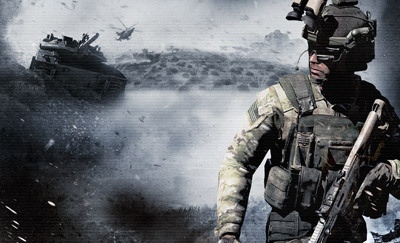 The Arma 3 Zeus DLC is free for owners of the Arma 3 base game. Manual installation is not required.